A pet supply ecommerce company pulling in a multi-billion dollar price tag? How does that happen? 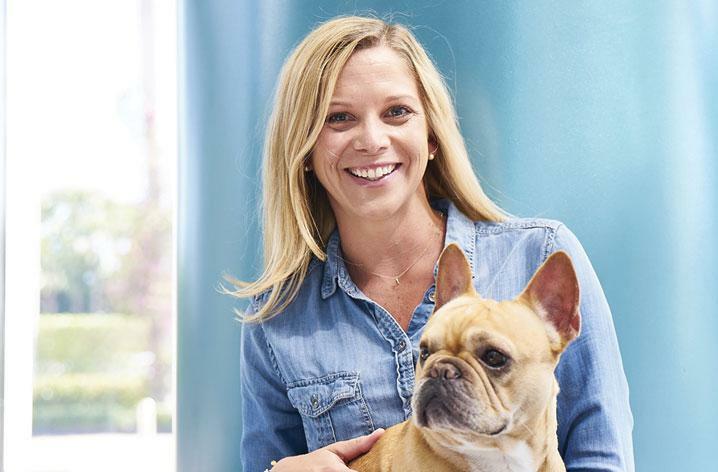 Kelli Durkin, VP of Customer Service at Chewy (the online pet store recently acquired by PetSmart) told CommerceNext’s Veronika Sonsev exactly why a stellar customer experience can be a company’s biggest asset. Rather than being looked at as a resources drain or the first place to go for implementing cutbacks, Chewy has, from Day 1, invested deeply in customer service. They played the long game, knowing consideration, care and quality people would make all the difference when going up against other multi-brand pet supply sellers like Amazon. 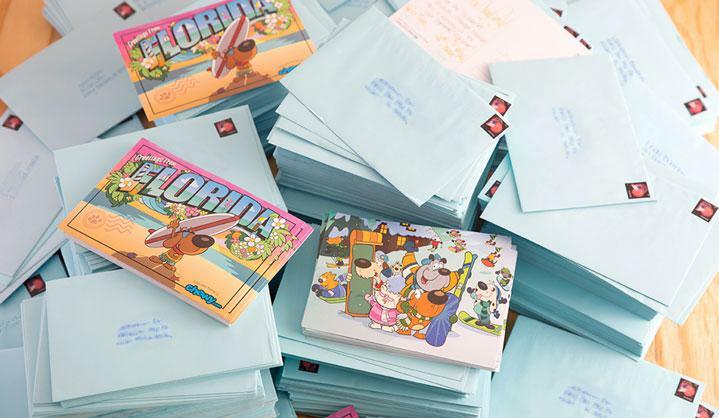 From handwritten postcards to upbeat attitudes, Chewy’s customer service team is one of the biggest reasons for its cult-like following from customers. Just efficiently handling customer concerns and questions isn’t enough for this team. 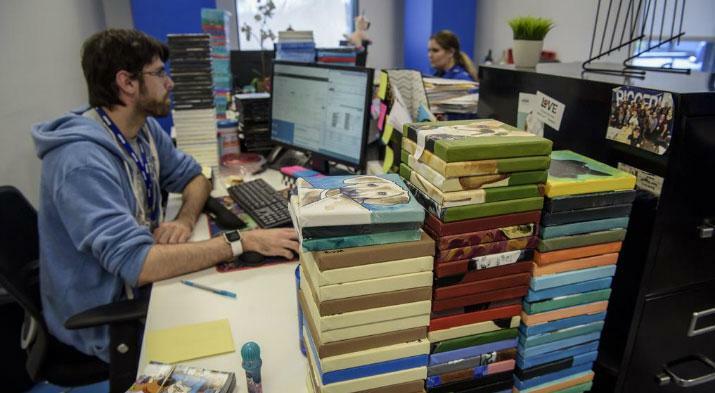 Every customer needs to be WOWed by the Chewy experience, so much so they even created a team named after this strategy (the WOW Team), who executes on customer service agent requests. Highly trained with special listening techniques, agents make note of fly-by comments by customers and act on them, creating a culture of perpetual delight. If a customer mentions an upcoming birthday or anniversary in passing, the Chewy team sends flowers to that home. “Above and beyond” is a normal, natural pace for the Chewy agents, and it pays off big. This article was originally published in Forbes: Did Customer Service Help Chewy Rake In A Hefty Price Tag?. You can also dig in deeper by reading the full article below. DID CUSTOMER SERVICE HELP CHEWY RAKE IN A HEFTY PRICE TAG? Chewy selling to Petsmart for a reported $3.35 billion surprised a lot of people. Chewy saw unprecedented growth selling pet food and other pet-related products and registered nearly $900 million in revenue in its fifth year of operation. Yet, it was still a multi-brand ecommerce site selling similar pet products to other companies in the category, including Amazon. And its price to weight ratio made free shipping very expensive. Despite those challenges, Petsmart deemed Chewy crucial to its long-term strategy and paid a hefty price tag in the acquisition. The $3.35 billion acquisition price amounted to more than what Walmart paid for Jet ($3 billion) and almost half of Petsmart’s $8.7 billion valuation when it was taken private. So, what growth secrets did Chewy have that made it so desirable to Petsmart? Above all, Chewy hangs its hat on a phenomenal customer experience, going above and beyond to make customers happy. The strategy clearly paid off. No one knows the secret sauce to Chewy’s customer experience better than my interviewee, Kelli Durkin, Chewy’s VP of Customer Service. Durkin was the fourth person hired when the company launched in 2011 and started as a one-person customer service department. After 6+ years, Durkin now oversees a customer service team of more than one thousand. Veronika Sonsev: Tell me about your role at Chewy and the customer service department. Kelli Durkin: I oversee Chewy’s customer service, which has over one thousand people in Florida. We’re also adding a new service center in Dallas, which will scale to another five hundred agents. My goal is wowing the customer from the minute they call us. Our customer service reps have good energy and staff is excited to delight the customer. We service customers 24/7 across phone, email, chat and social — holidays and weekends. I encourage the team to think about what they can do to “wow” the customer. We also have a WOW team that executes on what the agent requests (e.g. sending a customer icecream or sympathy flowers from the agent if a pet passed away). Sonsev: Can you provide examples of when customer service exceeded customer expectations? Durkin: Every customer receives a handwritten “Welcome to the [Chewy] family” postcard. If customers email a photo of their pet (cat, dog, horse, fish), we have an artist create an oil painting of their pet. We want customers to be so wowed by the interaction they can’t help but share their experiences. We train our agents to actively listen and tap into their empathy. If the customer mentions a wedding, we send a wedding present. Our customer service agents are trained to delight the customer. We’re not optimizing customer service to save money. Sonsev: Chewy has such a positive reputation because highly impressed customers organically shared their experiences online. What was the “Aha” moment that made you realize good service spurs growth? Durkin: The “Aha” moment came one morning when I saw the customer service inbox flooded with emails. First, I thought we were overwhelmed with issues. Then, I read the emails and they were all thank yous for holiday cards we sent to customers. Customers emailed, tweeted and called just to say thank you. In some cases, our card was the only holiday card customers said they received that year. It made me realize the effort we put forth clicked. Sonsev: Do you measure net promoter score to gauge a customer’s willingness to recommend your company to others? Durkin: We do. Customers receive an email after they place an order asking, “How likely are they to recommend Chewy to a friend or family member?” Promoters score us a 9-10, neutral 7-8 and detractors 0-6. We have an entire team who responds to negative scores to ensure customers feel heard. Sonsev: How do you train your reps? Durkin: It starts with our recruiting team. Customer service recruiters are former agents. We seek people who embrace our values, have goals and are motivated. We actually attract overqualified people looking to grow and develop. Onboarding is a 2-3 week process. New agents learn the systems, but we also teach them how to make decisions, rather than relying on scripts. We teach them how to problem solve. We also train on projecting their voice and smiling on the phone. Sonsev: How are customer service insights fed into other departments? Durkin: In customer service, we consider it our responsibility to listen for ways to improve the customer experience overall. We’ve built operational processes to collaborate with agents. If multiple agents hear the same ask or need, it gets bubbled up. For example, we received feedback regarding in-app shipping. We then made changes to the auto-ship feature so it’s easier to use. Sonsev: How else do you think customer service supported the rocketship growth at Chewy? Durkin: Customer service has always been on 24/7. Customers know they are heard when they reach out. Even when the hurricanes hit Florida, we relocated so we could continue providing customer service. During the hurricane, customers messaged Chewy’s social accounts to ensure we stayed safe. That says something about our customer connection. Chewy shocked and awed many in the retail industry with its high valuation on exit, but its customers got it. While most retailers see customer service as a cost center, Chewy relies on customer service as the key to its soaring customer happiness metrics. Customers have been delighted by Chewy’s service for years and their loyalty to this multi-brand retailer is unshakeable because of it.